Shaughn is using Smore newsletters to spread the word online. Exodus 6:6-7 6 Therefore, say to the Israelites: I am the LORD. I will free you from the forced labor of the Egyptians and will deliver you from their slavery. I will rescue you by my outstretched arm and with mighty acts of judgment. 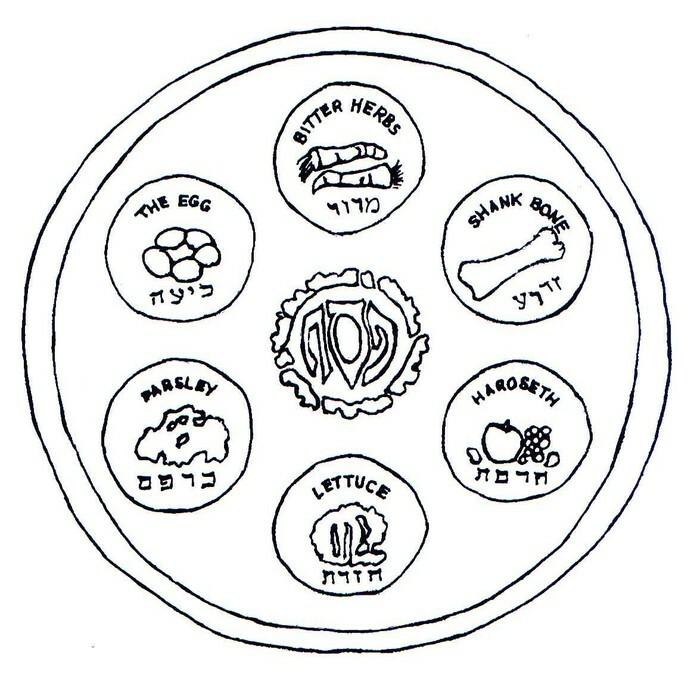 7 I will take you as my own people, and you shall have me as your God. You will know that I, the LORD, am your God when I free you from the labor of the Egyptians. 4. 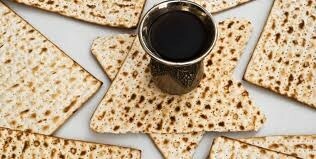 The Passover is completed with the singing of the Great Hallel (PSALMS 114-118), the drinking of the 4th cup of wine, and closed when the presiding priest or host says the phrase, "TEL TELESTI" which is interpreted as "IT IS FINISHED" or "IT IS CONSUMATED". 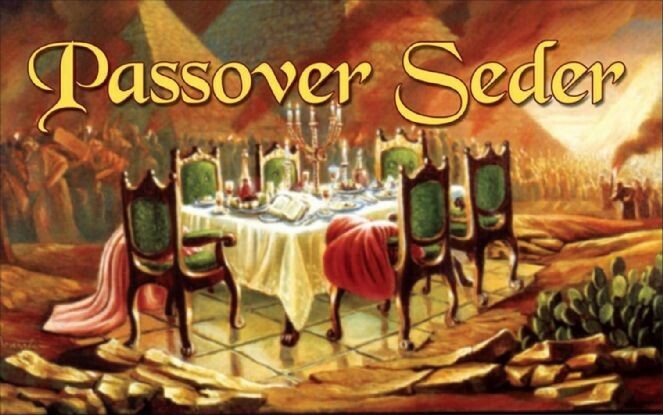 Why is the Seder Meal important to Jews? It's not the meal that's so important. 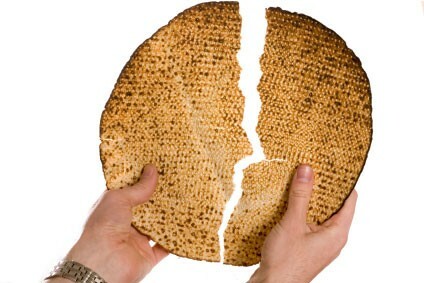 It's the telling of the Passover story, along with its symbolic foods (and then dinner) that is critical. 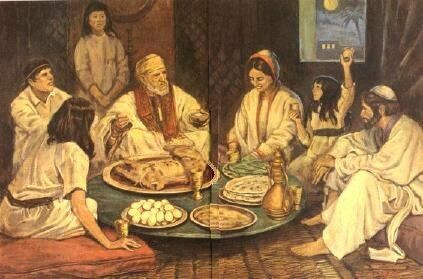 The story of the liberation from Egyptian slavery is the central event in Judaism, and Jews are commanded to retell and relive the story every year, as though they themselves had been freed from slavery.